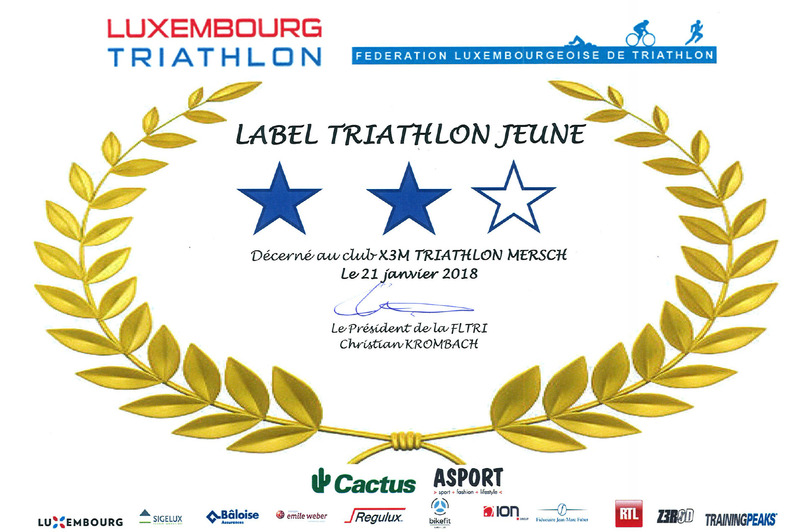 Indoor Aquathlon Coque – X3M TRIATHLON MERSCH asbl. 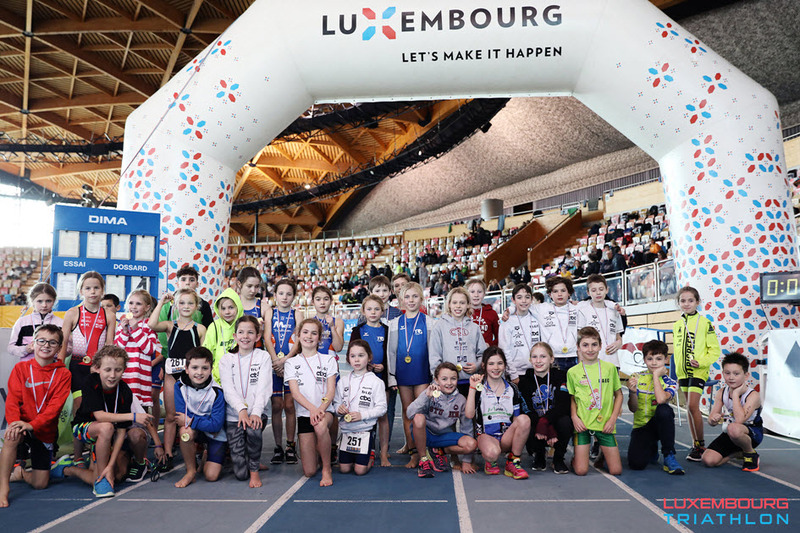 Several X3Mers took advantage of racing at the Indoor Aquathlon in the national swim center Coque. Athletes had to race first in series, then several finals to determine the final winners.